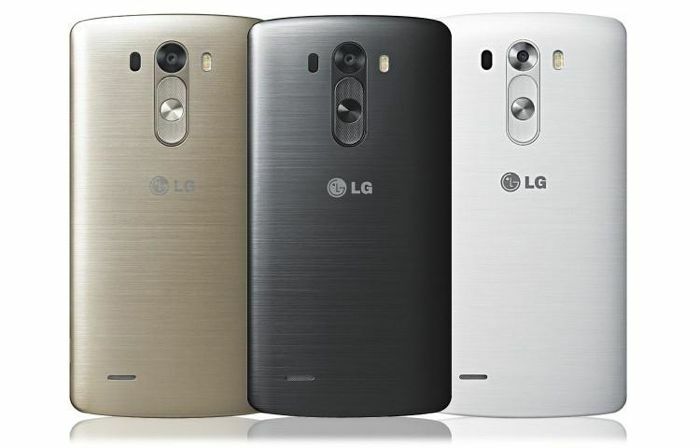 Earlier this week, Sprint announced the LG G3, and started taking pre-orders for the device. The carrier announced the flagship device from LG will hit retail from July 18th. However, the carrier failed to mention which model it will sell — either the one with 3GB RAM/32GB storage or the one with 2GB of RAM and 16GB storage. The same report also posted some images of the retail packing to confirm the specifications of the Sprint variant, which you can check out below. For those of you who don’t know, there are two versions of the LG G3, one comes with 2GB RAM and 16GB storage, while the other one comes with 3GB of RAM and 32 GB of storage. Other specifications on both models remains the same, that is, there’s a 5.5-inch display sporting a resolution of 2560 x 1440 pixels, a quad-core Snapdragon 801 SoC, a 3,000 mAh battery and runs Android 4.4.2 KitKat as its operating system. There’s a 13MP camera on board featuring optical image stabilization plus and a laser auto focus for taking sharper images, especially in low-light conditions. As far as the pricing is concerned, customers can get the smartphone on Sprint Easy pay for $0 down and 24 equal monthly payments of $25 each. If you fancy the gold color, you should know that its exclusive for Sprint.